South Africa attracts more than its fair share of repeat visitors. Some return every year or two to enjoy the familiar pleasures of a favorite beach or re-explore the vast expanses of the Kruger National Park, where no two days on safari are every quite the same. For others, it would be the fact that South Africa offers so many fresh potential experiences to more adventurous travelers. You’ve done Cape Town and the Kruger? Then try KwaZulu-Natal’s contrasting UNESCO World Heritage Sites: the lush subtropical beaches and rich wildlife of iSimangaliso Wetlands Park, and superb hiking and rock art associated with the lofty uKhahlamba-Drakensberg. Or a few days in the lovely Cape Winelands followed by a coastal foray along the Garden Route to the Eastern Cape. 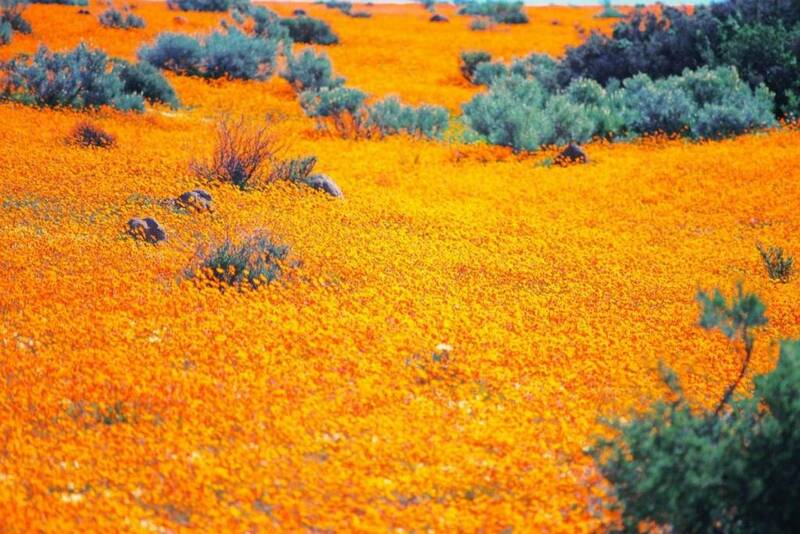 Or head northwest to the vast and thinly populated Northern Cape, whose main attractions include the wildlife-rich red dunes of Kgalagadi, spectacular spring wildflower displays of Namaqualand and magnificent Augrabies Falls. Coupled with the excellent amenities and highly favorable exchange rate, this diversity makes South Africa an ideal destination for repeat visitors. Most travelers opt for cheap car hire when planning their trip to South Africa.